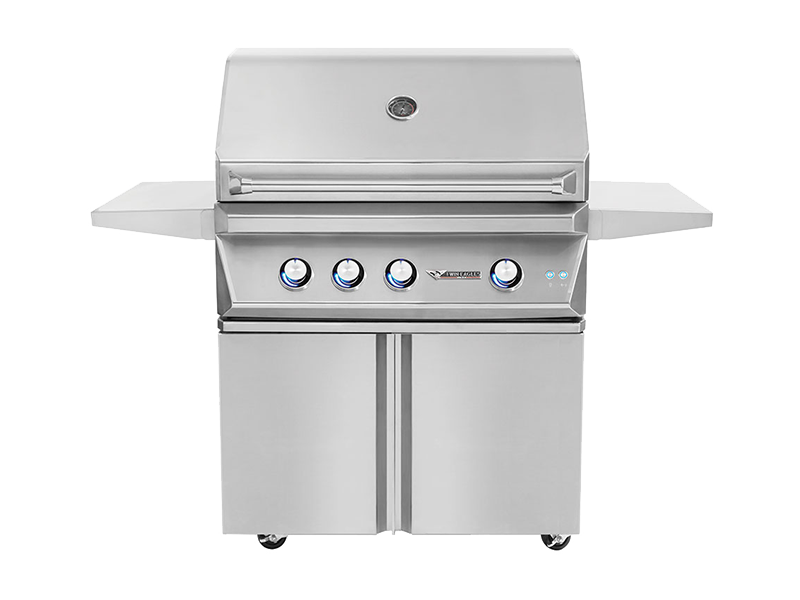 WITHOUT THE PRIDE OF OWNERSHIP THAT TYPICALLY ACCOMPANIES BBQ GRILLS, HIGH TRAFFIC COMMUNITY UNITS GET USED AND ABUSED MORE OFTEN THAN RESIDENTIAL UNITS. Combined with the fact that misuse can lead to serious problems, this makes proper upkeep and maintenance a high priority for our commercial clientele. 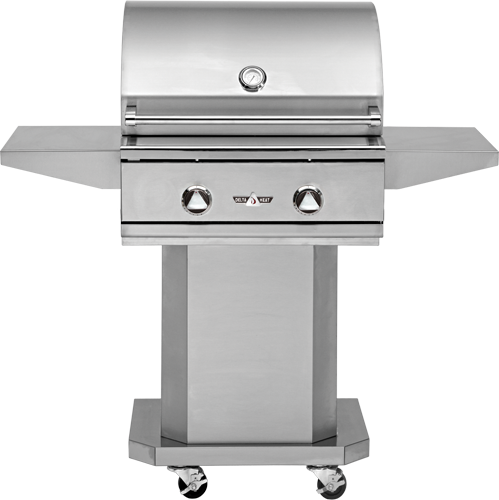 To ease the burden of diverting your hard-working staff to BBQ cleaning duties, we offer maintenance programs unparalleled in the industry. Like any other job, we recommend setting up a consultation where we come out and provide a full assessment and honest recommendations for how to move forward. 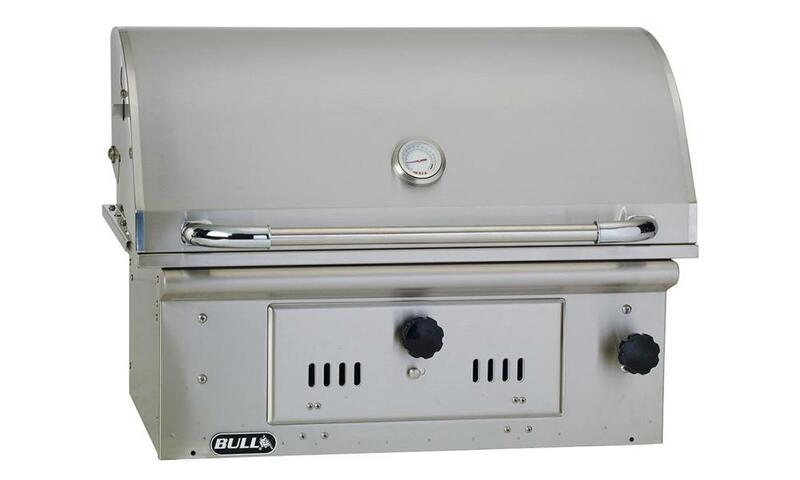 If we determine your grills are beyond repair, we make replacement a breeze by offering the best BBQ Retrofitting services available. 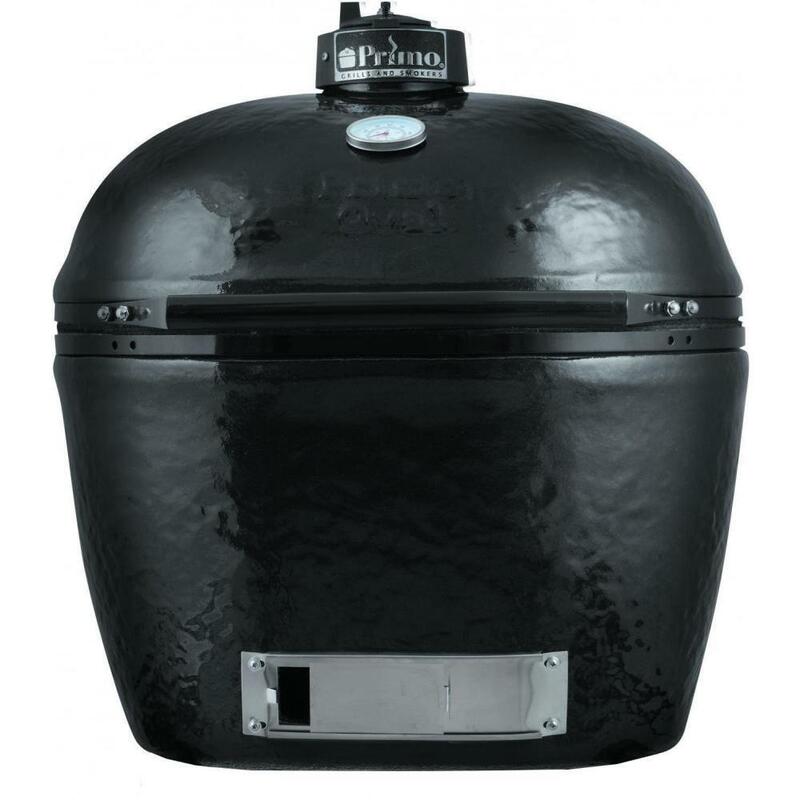 We have simpler, more specialized grills with fewer features and heavier duty components that are perfect for high traffic areas and heavy use. When you couple this with our excellent routine maintenance plans for HOA’s, apartments and Condominium complexes, it is understandable why more and more communities are entrusting us to get their tenants cooking again! We also understand that your property is your livelihood, so we take great liberty to accommodate the specialized forms, personalized insurance certificates and vendor packets commercial properties often require. Give us a call today to set up your appointment, then sit back and let us do the rest! 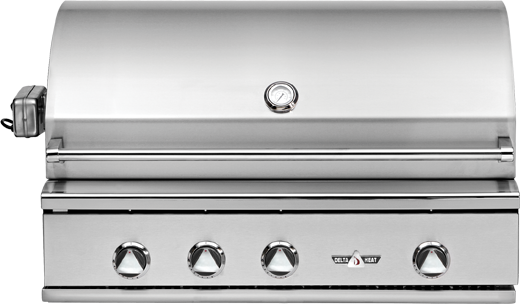 Learn more about our BBQ maintanence and full-service cleaning restoration programs. Our knowledgeable staff comes to you. 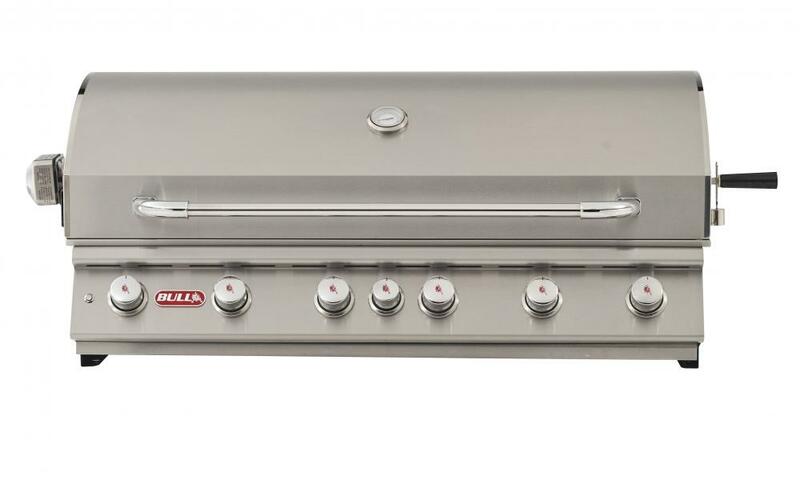 No need to remove your heavy filthy grill.